The construction of the Crystal Palace at Upper Norwood in 1854 led to the area becoming desirable and much development followed. 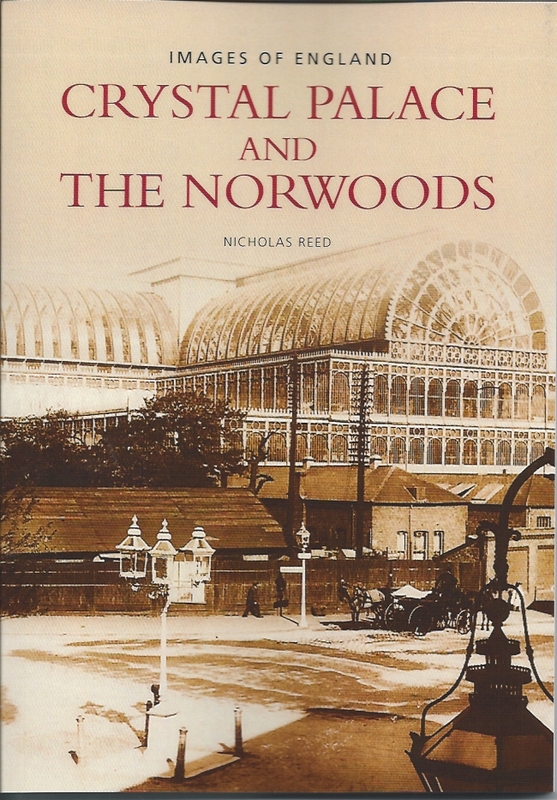 This book of nearly 200 old photographs is the first publication to look equally at developments that took place in the late nineteenth and early twentieth centuries in Upper, West and South Norwood. The book looks first at the Palace and its grounds in detail and another, earlier tourist attraction, Beulah Spa. The three Norwoods are examined in geographical order, making it an easy task to compare their development with the existing modern suburbs. Most of the photographs used have never before appeared in print. Many of the old images used here are taken from picture postcards and the author introduces some novel suggestions about the dating of examples from this useful source of archival material. He also describes a mysterious underground railway built in the Palace grounds in the 1860s and excavated in 1989. The book includes pictures of the Crystal Palace High Level Station, demolished in 1961, and devotes space to the Sunnybank estate, which was surrounded by a bend in the old Croydon Canal. He also tries to identify a mysterious bearded photographer who lived in Woodside in the 1980s.